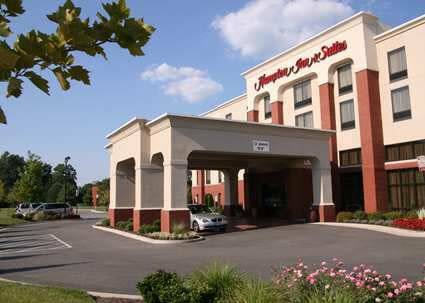 While staying at the Hampton Inn & Suites Richmond/Virginia Center take advantage of the close proximity to historic attractions, shopping, sporting and entertainment venues in Richmond. 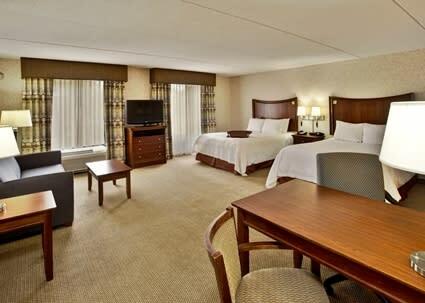 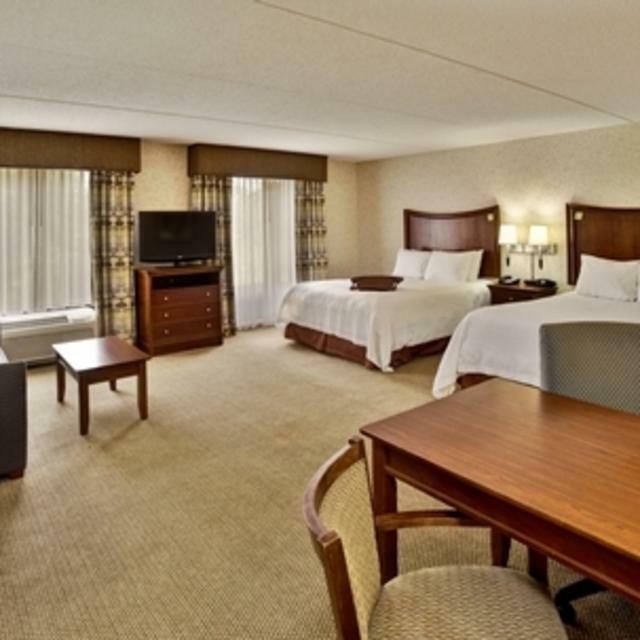 The hotel is located 18 miles from Richmond International Airport. 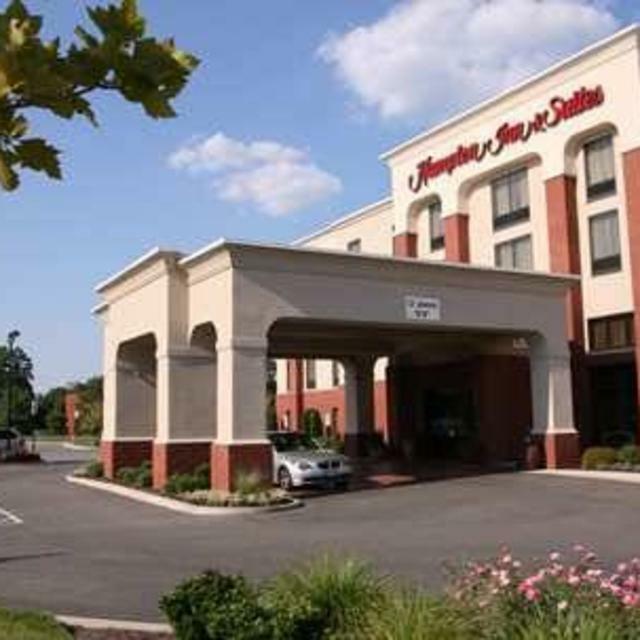 Enjoy Hampton's free hot breakfast and free WiFi.